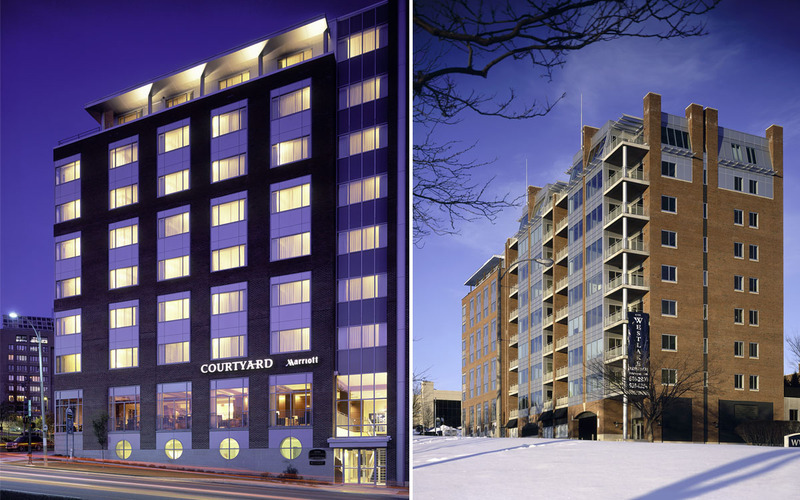 The Courtyard Marriott Burlington Harbor Hotel is part of an integrated mixed-use project in downtown Burlington that includes a 9-story 127 room hotel, a 9-story 32 unit condominium, and a 221 car parking garage. 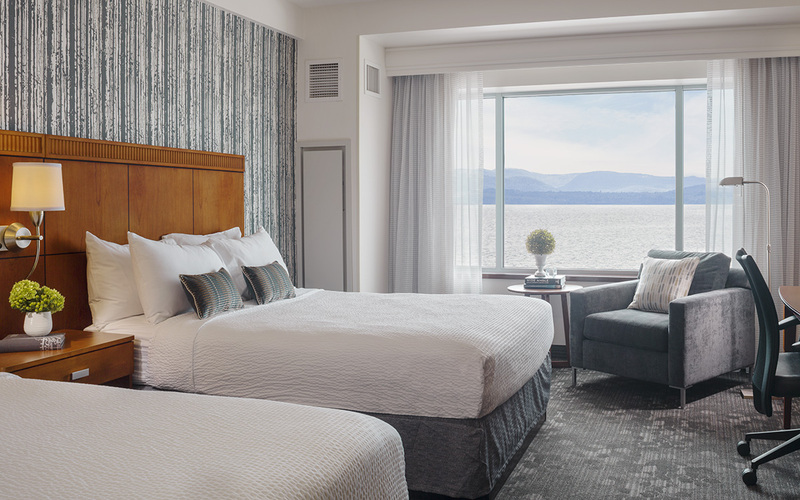 The project was designed to reinforce the urban downtown fabric while maximizing the magnificent views of Lake Champlain. 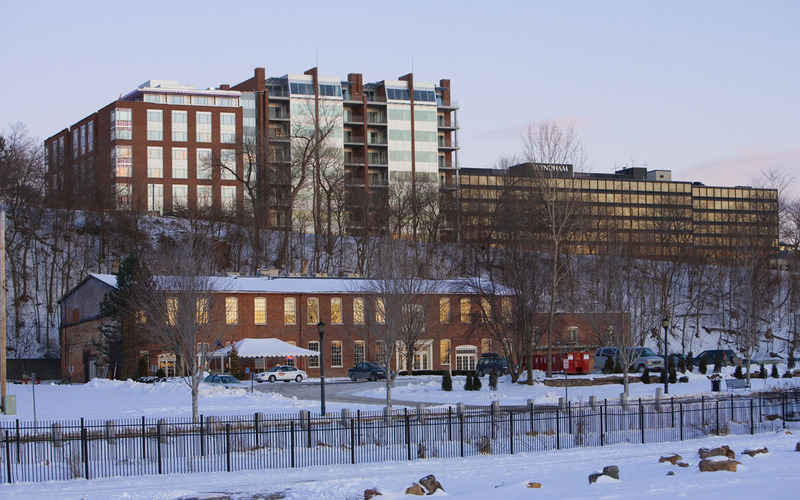 While the design looks to the future, the careful use of brick and other traditional materials helps these significant buildings be good neighbors in a fresh and exciting way. 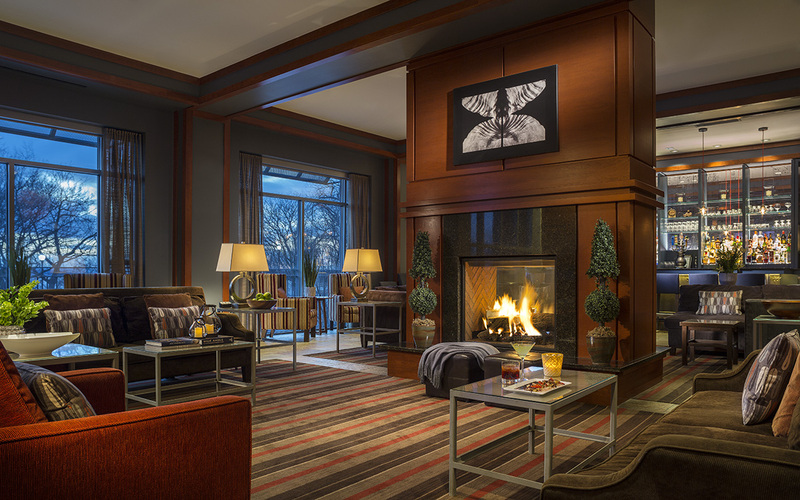 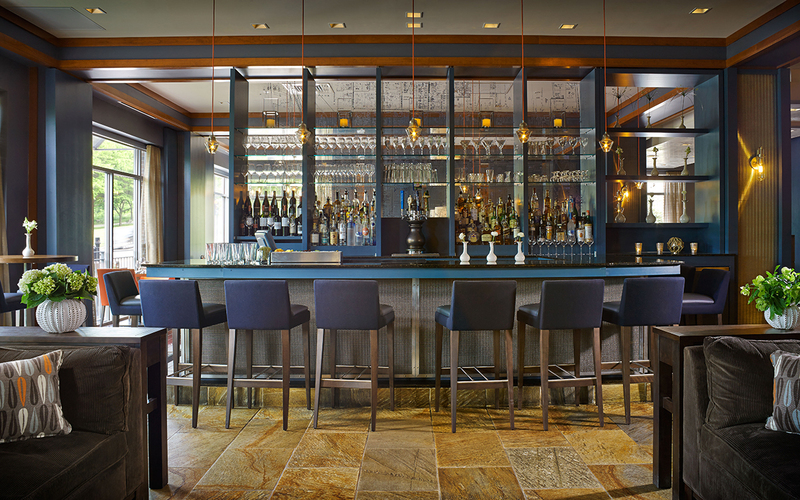 TruexCullins has continued to work with the owners to design the guestroom interiors, hotel lobby, and the signature restaurant, Bleu Northeast Seafood.